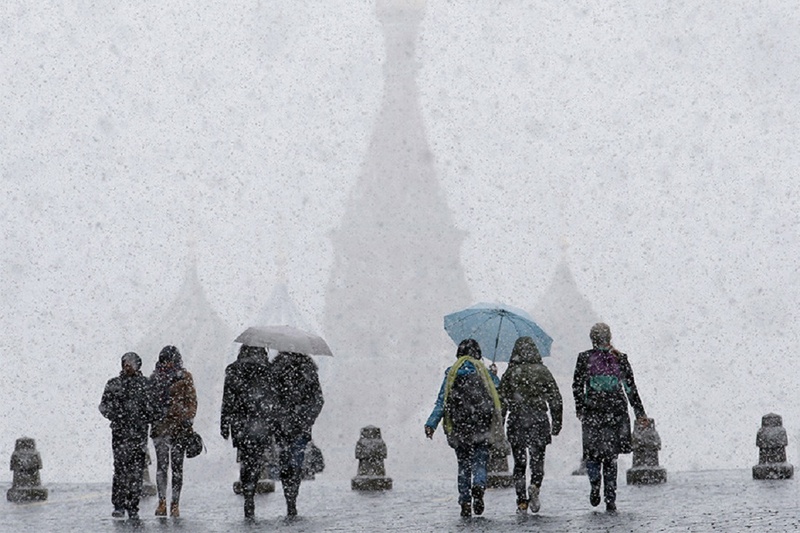 The weather in Moscow will become warmer by the end of the week, informs Russian Hydro-Meteorological Centre. According to forecasters, temperature will be 3-5 degrees above normal for these days of November. 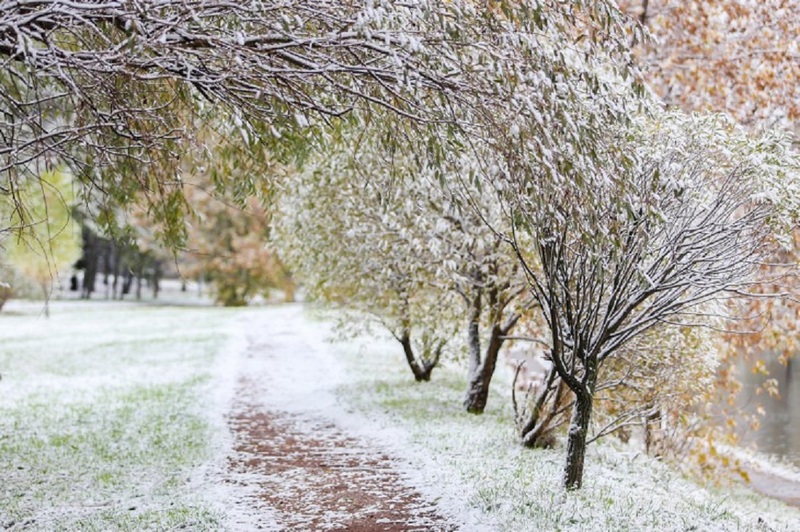 Snow cover that appeared on Sunday, November 15, will melt. 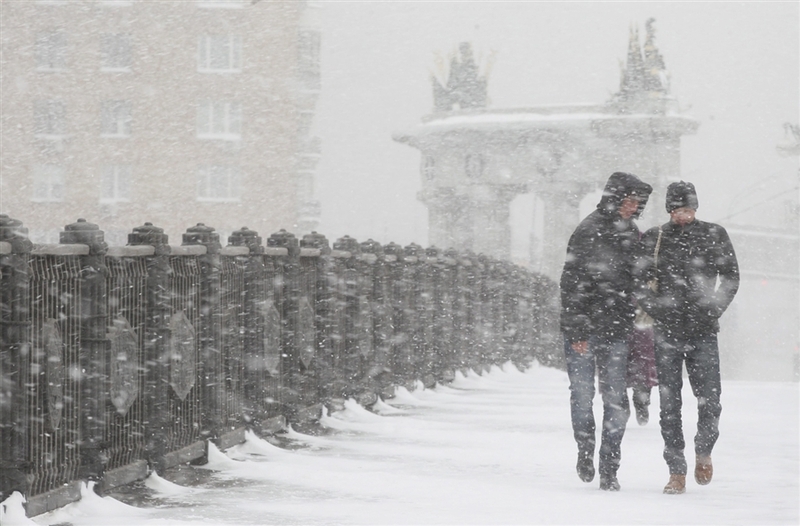 On Wednesday, November 18, wet heavy snow will go. In addition, wind gusts up to 15 meters per second are possible. Day temperatures will be in the range from minus 1 to plus 1 degrees centigrade. However, from Thursday, warming is expected. On November 19, wet snow and rain will still go and gusty wind will also remain, but thermometers will show up to 4 degrees above zero. The warming trend will continue on Friday, November 20. 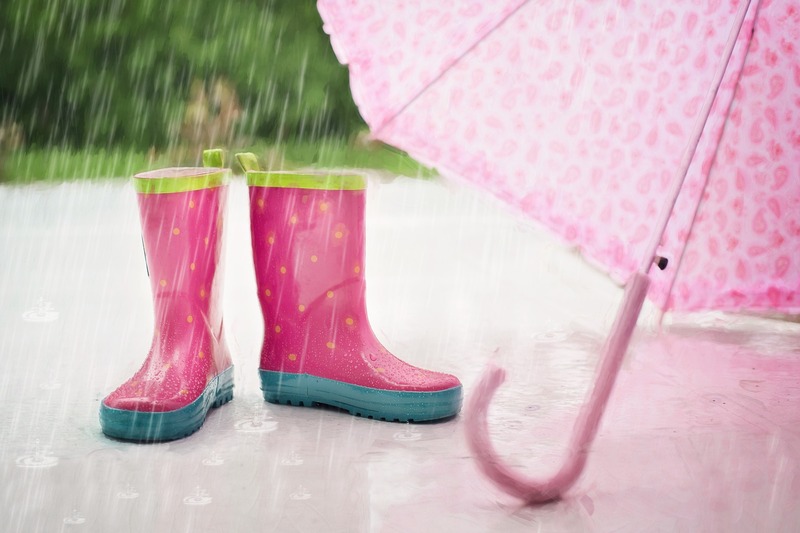 According to the specialists of the hydro-meteorological center, the temperature will be about plus 5 degrees centigrade, little rain is possible.